The S300 is what we like to consider our "plug & play" model. With no installation required, it's no wonder this unit is our top selling model across the nation. 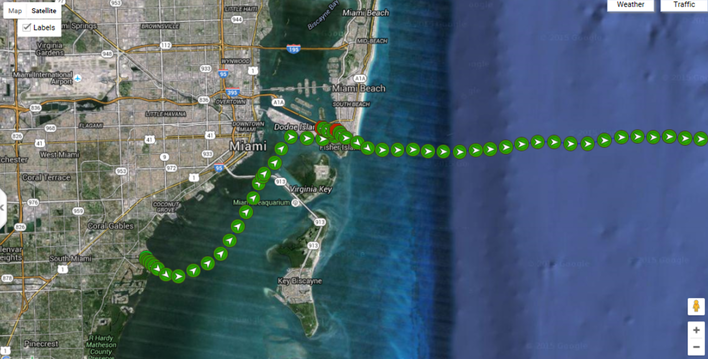 Although not as customizable as other products, S300 users love the ability to immediately begin tracking their vessel as soon as the shipment arrives. 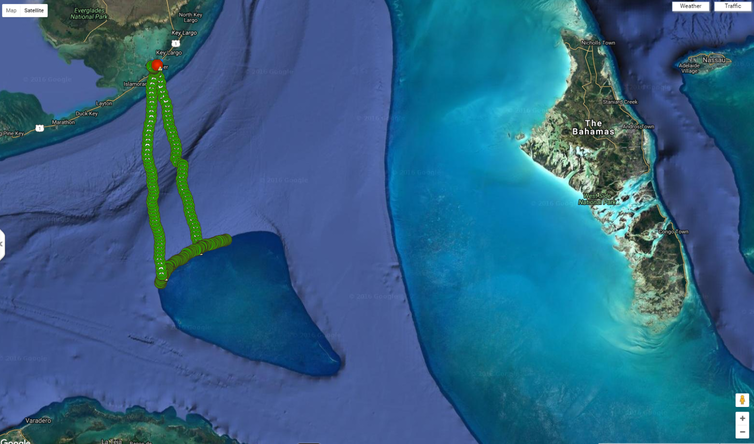 It is primarily designed for vessel tracking and unauthorized movement, using a satellite antenna to assure users their vessel is always connected. This model runs on 4 "AA" lithium batteries. 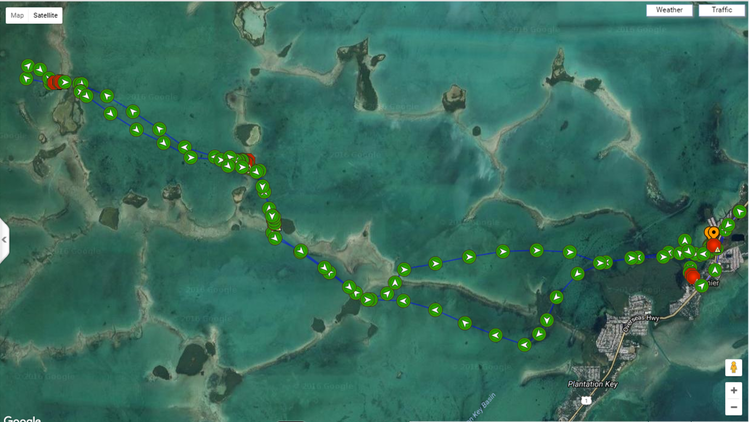 The C310 tracker was designed with the boater in mind. 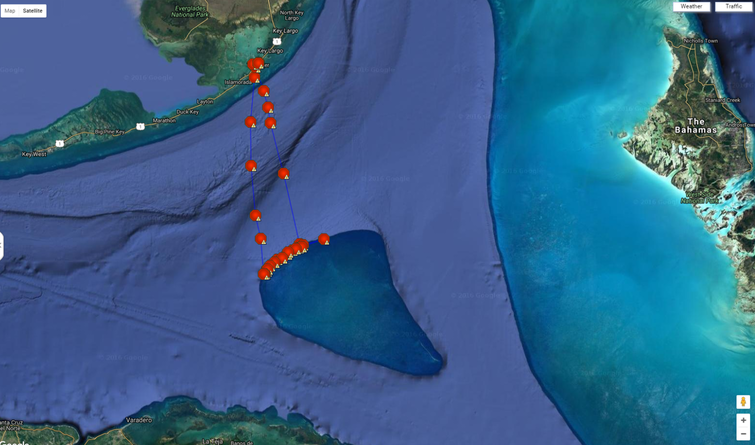 This model can easily mount anywhere on the vessel and automatically begins tracking. The user has the ability to choose between tracking using a geo-fence and/or speed threshold breach, which are both completely customizable. The unit runs on a 12 to 24 volt power source and comes with a rechargeable lithium back-up battery. 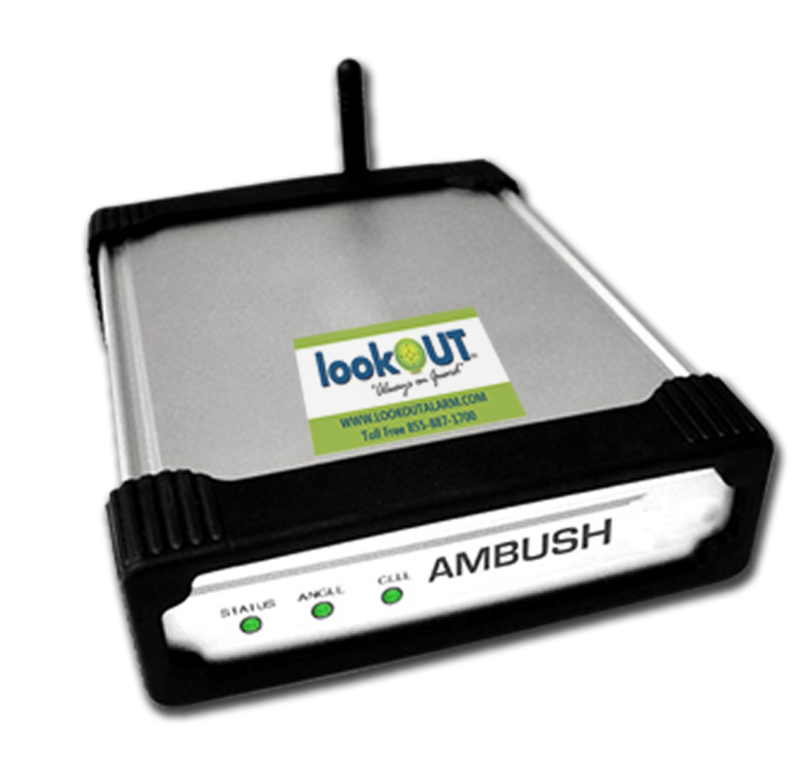 The internal GPS and GSM antennas make it easy to receive alerts as long as the unit is in cellular range. As one of the most trusted models in the industry, the C310 is an excellent choice for the most basic of needs. 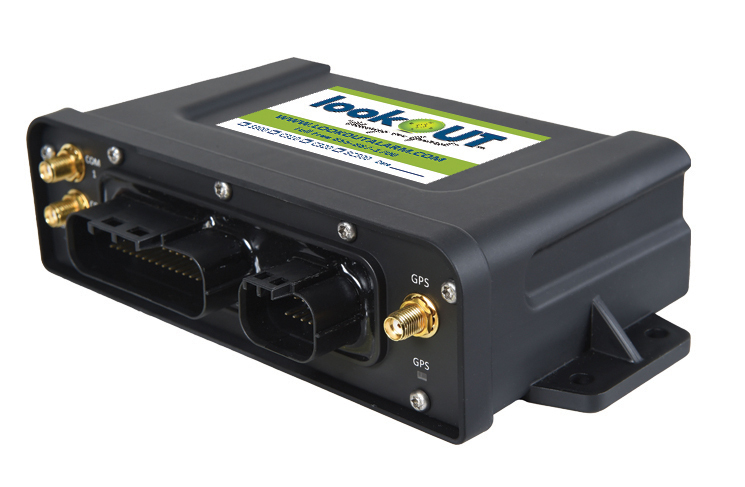 The SC500 Satellite/Cellular tracking unit is specifically designed for boaters who will operate their vessels in and offshore. The model will respond to cellular signal unless outside cellular connection at which time it will automatically look for satellite connection. The user can be assured that they will have a reliable response anywhere the vessel may be whether close to shore or miles from it. 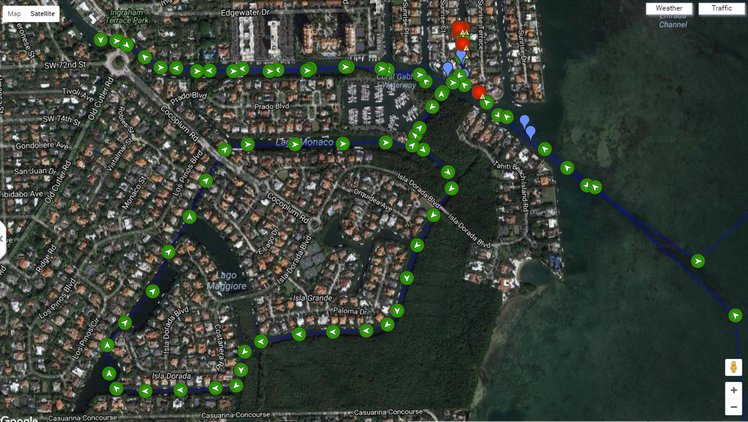 The user has the ability to choose between tracking using a geo-fence and/or speed threshold breach, which are both completely customizable. The unit runs on a 12 to 24 volt power source and comes with a rechargeable lithium back-up battery. 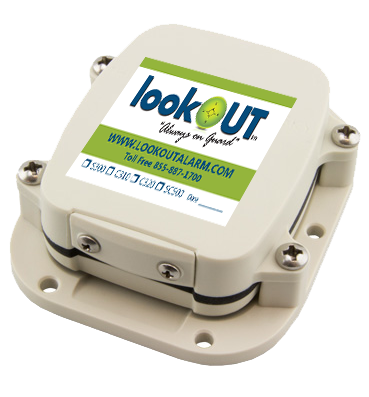 As our flagship model, the S400 unit is the pride and joy of the lookout alarm engineering staff. This unit features our unique CompasSafe™ technology, making it the most reliable security alarm on the market today. 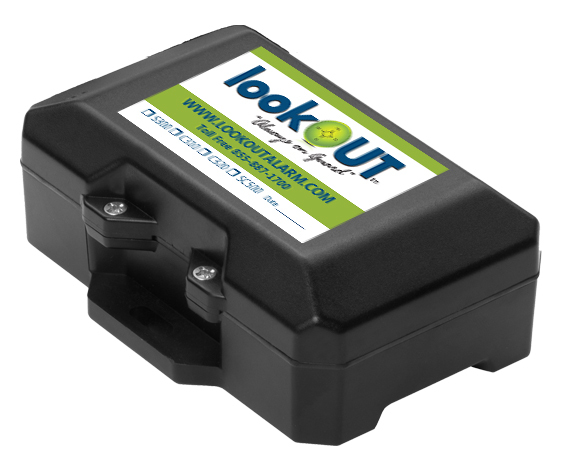 Whether you plan on staying close to shore or maybe even venturing out into the open ocean, this unit is able to track you at all times. As our most customizable alarm unit, the S400 provides users the ability to customize their alarm to their every want and need. This includes horns, sirens, beams, high water level sensors, and much much more. Contact us directly to learn more on how you can order your S400 unit today. · Operates with 12 to 24 volt power source with low voltage alert. ·	GPS/GSM and satellite antennas included. Copyright 2017, Lookout Worldwide Inc., All Rights Reserved. Thank you for your interest! Please fill out the form below and we will get back to you as soon as possible or call (305) 887-1094.